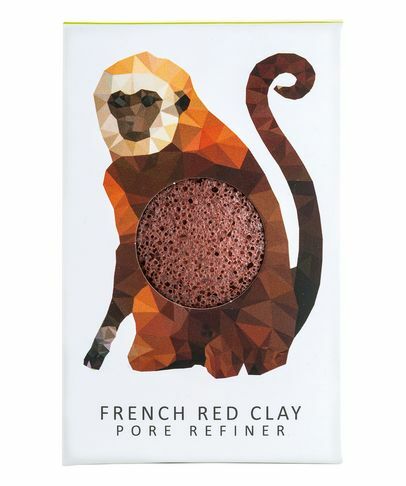 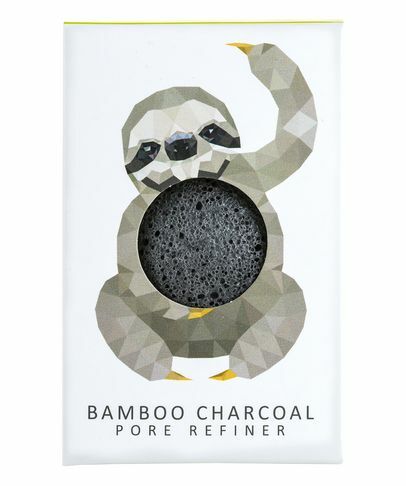 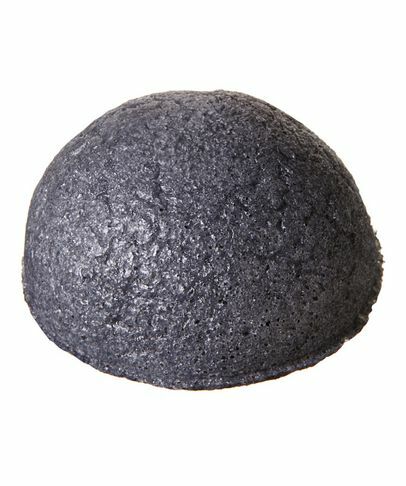 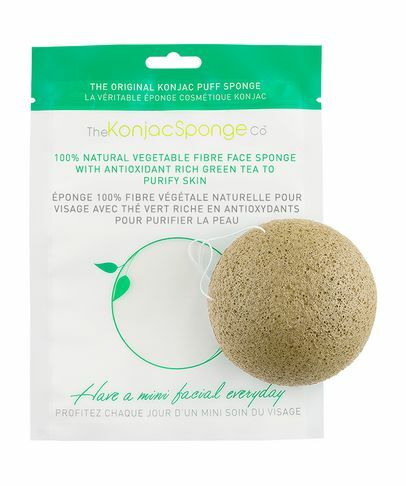 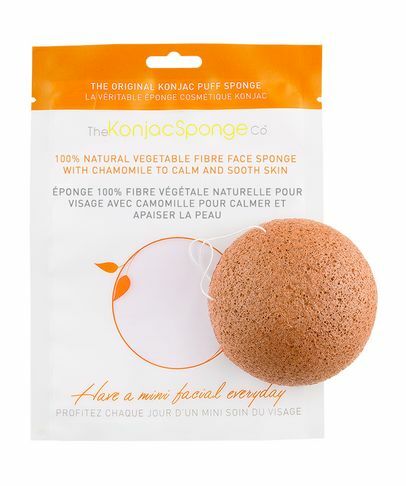 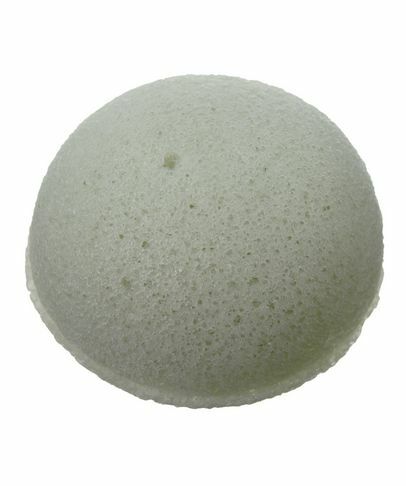 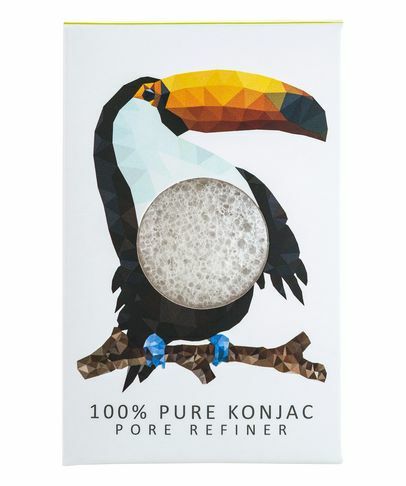 Made from pure, Amorphophallus Konjac fibre - a type of north east Asian potato - Konjac Sponges have been used by the Japanese for over a century, to deep clean & nurture their delicate skin. 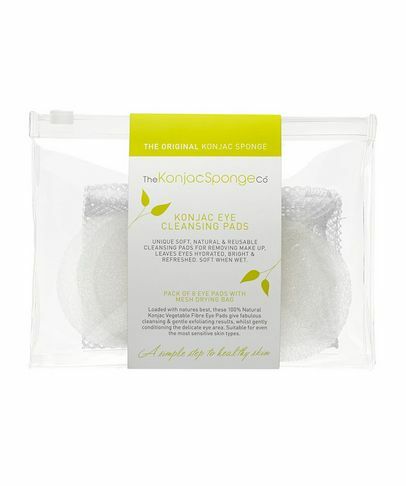 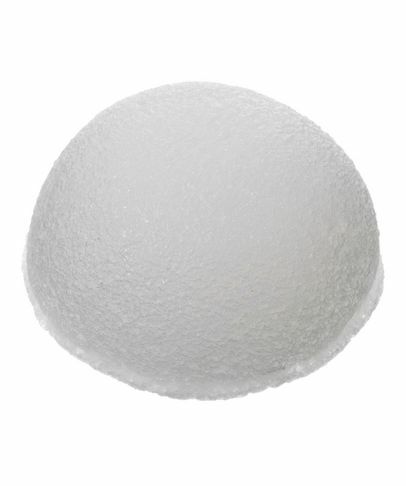 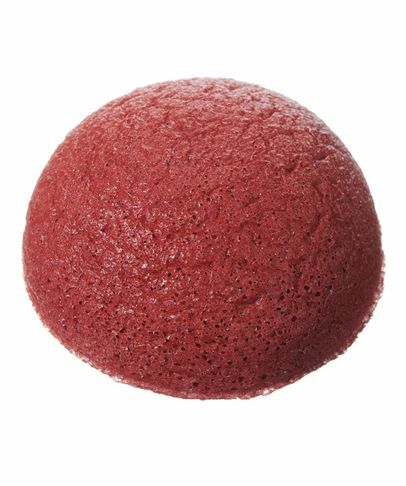 Naturally alkaline and loaded with an alphabet of vitamins & minerals, these gentle sponges exfoliate, soften & stimulate blood flow, whilst maintaining skin's pH balance & eliminating all traces of surface grime. 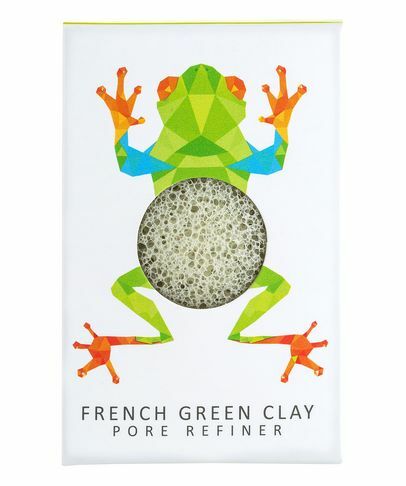 What's more, they're sustainably produced, so good for both your complexion & the planet!